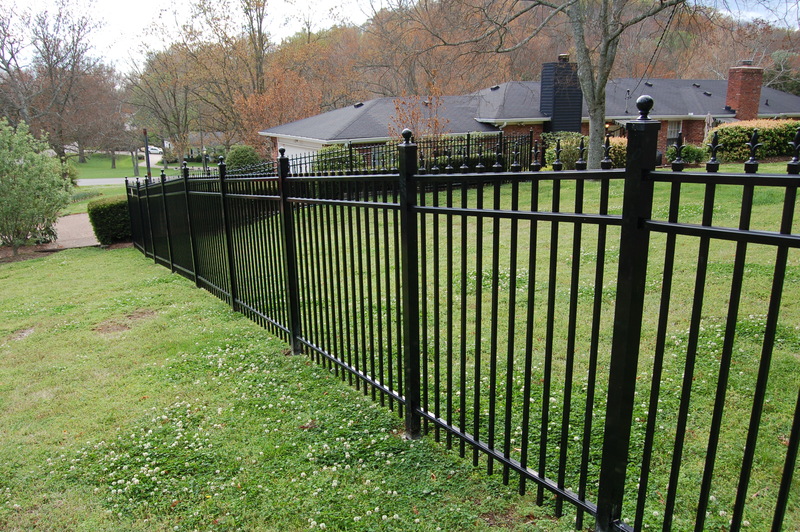 Welcome to Franklin Fence & Deck! 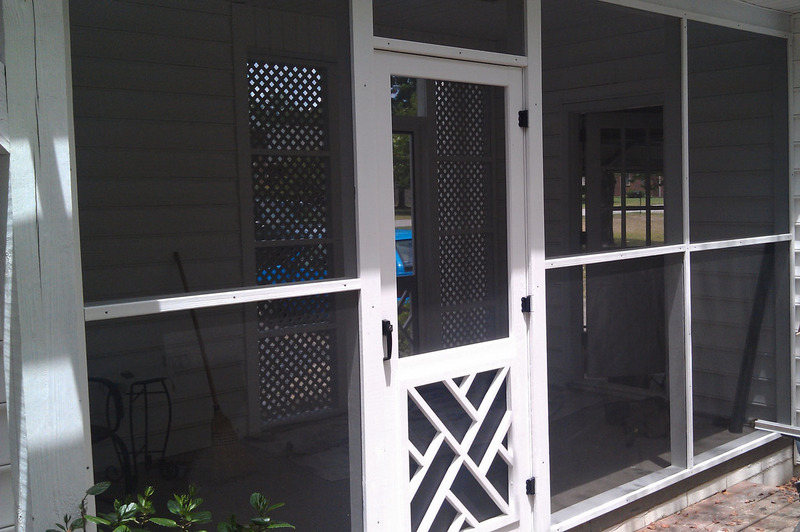 We create beautiful fences and decks. 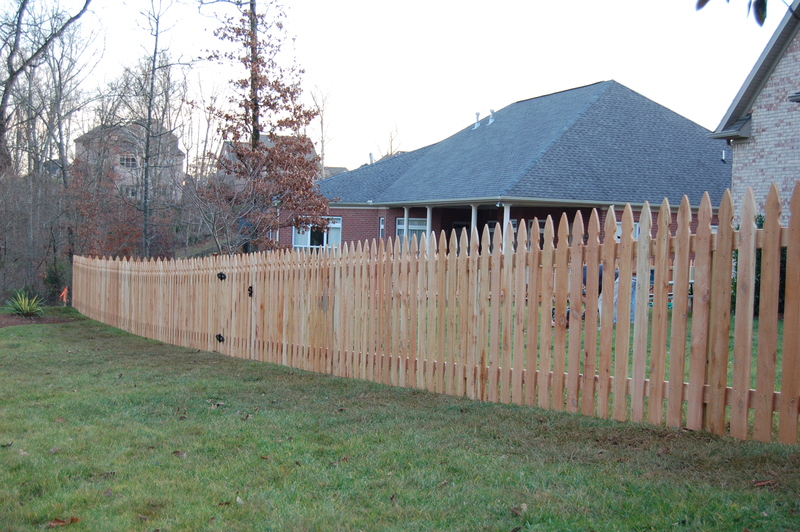 We are a fencing and deck contractor, locally owned and operated in beautiful Franklin, TN. Additionally, we serve all of Williamson County and beyond. In fact, our humble company is the oldest fencing and decking contractor in the county. Having started the business back in 1984, over the years, we have turned our business into the predominant provider of fencing and deck installation in the area. Our services reach far beyond that of our competitors, as we provide quality customer service with a number of viable options, regardless of the scope of your project. 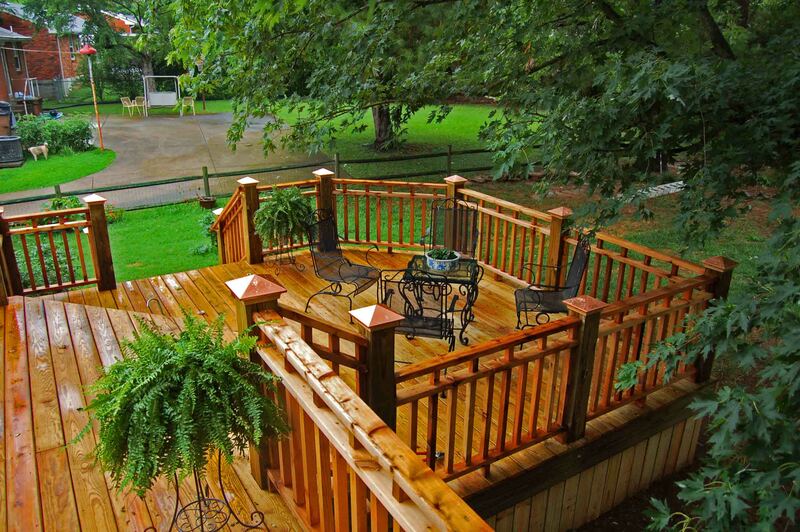 For decking, we offer a large array of materials, from aluminum to weather resistant woods. What’s more, we guarantee that our decks will stand the test of time and elements. We particularly enjoy serving our Nashville community as well as the Franklin and Brentwood areas.